Guilt-free pleasure. 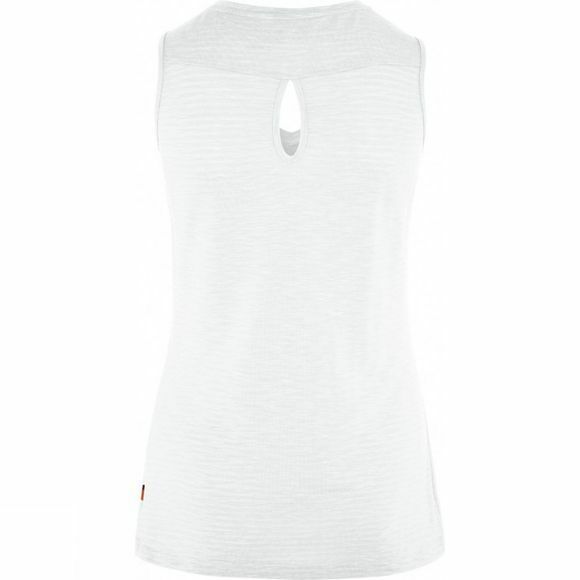 This chic and functional sleeveless top is perfect for travel, hiking and wellness. 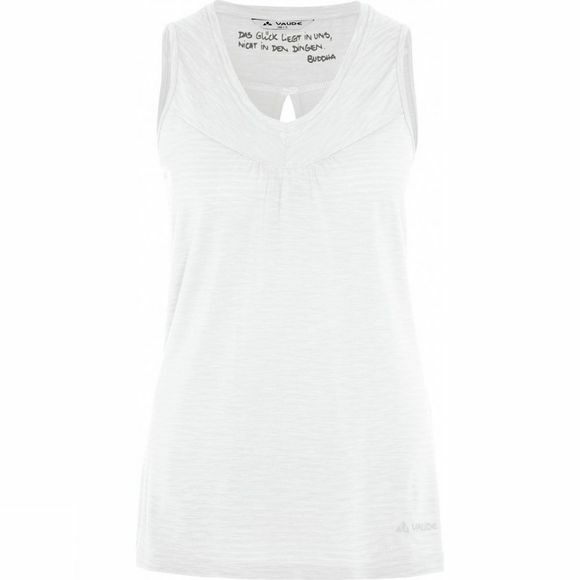 It is fully geared to environmental protection: resource-conserving manufacturing under the Bluesign standard, partially made from recycled polyester and the functional natural fiber Tencel that comes from sustainably grown wood. A silky smooth surface makes the shirt superbly comfortable as it transports moisture quickly away from the body and prevents unpleasant odours, making it ideal for warm weather. The Skomer dries fast after a summer rain and protects you from UV radiation. Its high percentage of stretch adds to the comfort level as it follows your every move during sports. OK then–roll out your yoga mat and start with the sun salutation.